If you have a space to settle a home bar, you are lucky person. It’s indeed a pearl of the in-home luxury! Whether a separate space in a house or in a man cave or a room in a high-class urban apartment, the bar needs special attention. Today we are talking about the home bar essentials to complete the ultimately comfortable and functional room and provide the perfect scene for settling in after a long day and “hang out” with friends within four walls of your home. Get inspired and enjoy both the flow while creating your special home bar and experiencing it later with homies and friends. There’s a huge variety of ways to style your home bar, no matter whether it takes the whole room or accompanies a living room or a home theater. There is always a way to make it real if you have only a small corner – don’t worry! Get to make it maximum cool together with FurnitureCart. 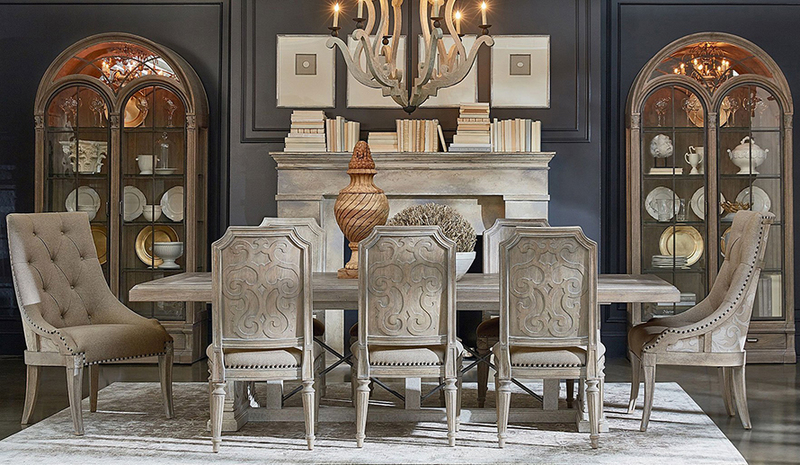 First two ultimate essentials are a bar table or bar itself with the bar chairs or stools. 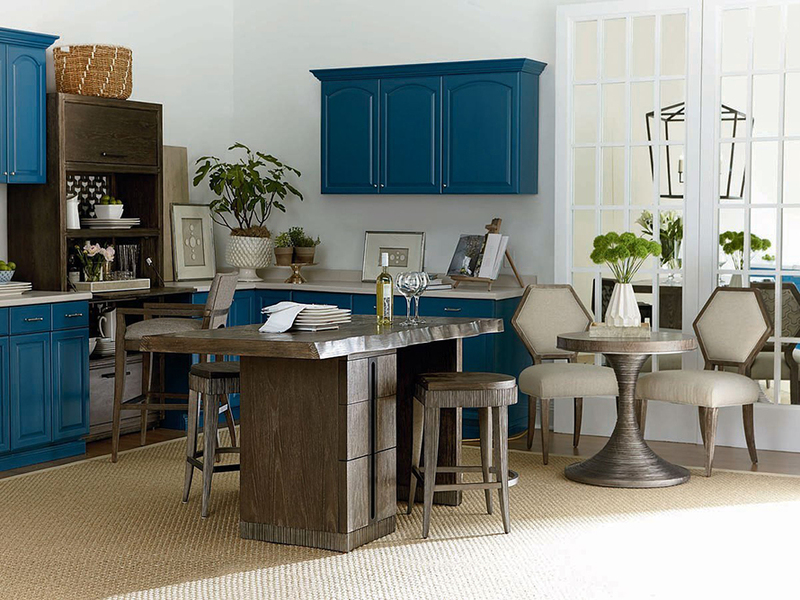 Whether you are creating the ultimate bar area at home, or you’d like to have a breakfast bar within your kitchen, a good comfortable barstool might be the solution for you. Bar itself helps your home to become the social place. 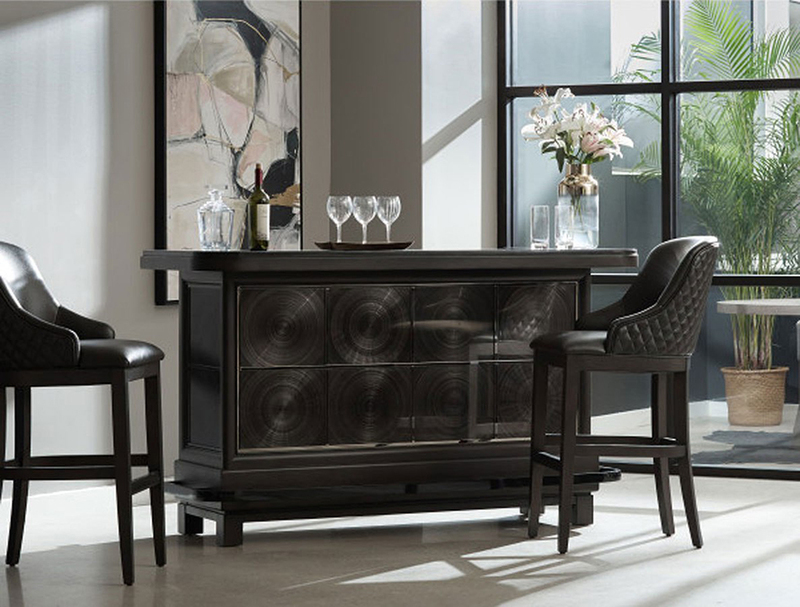 Depending on your interior design, you are welcome to choose from traditional home bars and modern home bars available from the reliable manufacturers. Third point is about the storage for drinks and glassware. As well as creating a practical storage solution, a bar or a wine cabinet works also as a distinctive focal point. Many of the bar cabinets incorporate wine racks along with various drawers and shelves to keep all your glassware neatly arranged and proudly displayed. 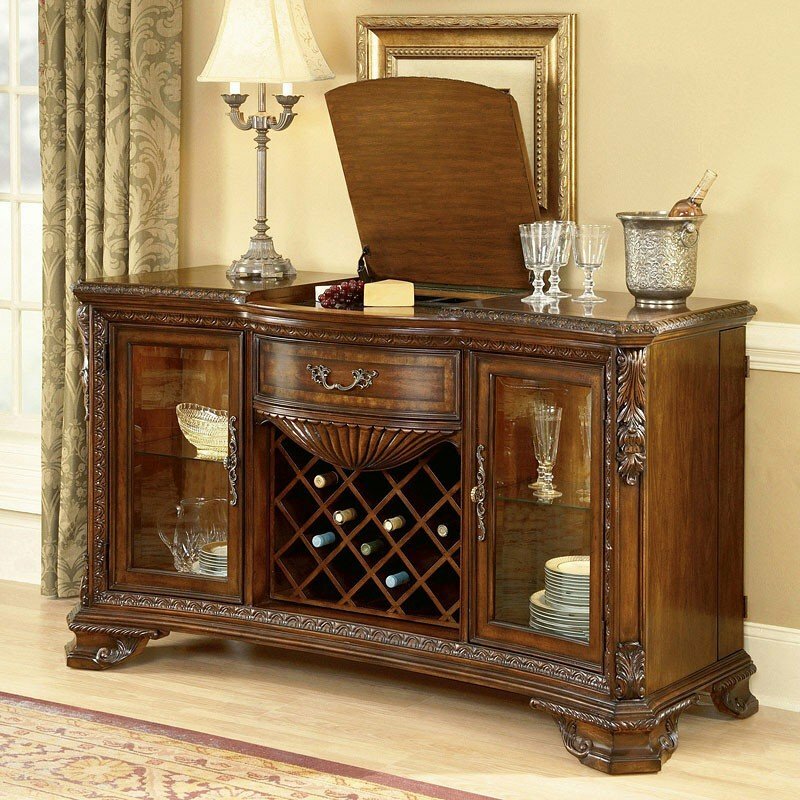 Check also for the wine racks and wine refrigerators to help store the collection of favorite bottles. If your bar deals in a lot of wine, then of course you’re going to need to store it all in style! For hosting a party and making the home bar movable enough – try bar carts – we have selected 5 fancy bar carts for any home style, discover more in our recent article. Still have few questions or hesitating before creating your own perfect home bar – don’t hesitate to get back to us with any questions that might occur!